Technicam Limited, a British company, was established in 2000 by a group of neurosurgeons and Centrax Limited of Newton Abbot, a precision engineering company. The aim of the company is the development of innovative advances in the field of surgical devices. Technicam is looking for innovative products which require investment to enable the production and marketing of the device. Contact us if you have a developed product and are looking for investment. All Technicam products are patent protected and CE marked. 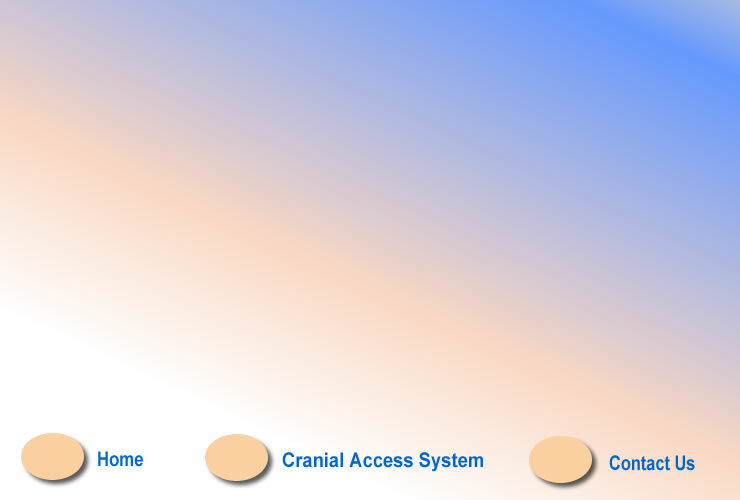 The Technicam Cranial Access Device has received an award as a Millenium Product for innovation.